J.K. Simmons is an American actor who was born on January 9, 1955. J.K. Simmons's recent filmography includes the movies All Nighter (2017) and Bastards (2017). The Tonight Show Starring Jimmy Fallon and Late Night With Seth Meyers account for some of J.K. Simmons's recent TV credits. On Spotify, J.K. Simmons keeps a low profile with only about 500 followers and a popularity score of 35 out of 100 as of 2018. His most popular track on Spotify is "What's Your Name - If You Want The Part, Earn It" from the album Whiplash (Original Motion Picture Soundtrack). As of 2018, J.K. Simmons has appeared in about 84 movies. Some of the most recent J.K. Simmons movies include All Nighter, Bastards, and La La Land Sing Along. 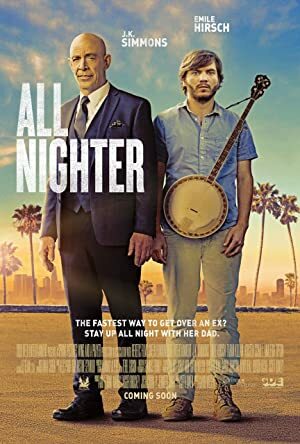 All Nighter, released in 2017, featured J.K. Simmons as Mr. Gallo. Bastards was also released in 2017. Another movie released in 2017, La La Land Sing Along, featured J.K. Simmons as Bill. As of 2018, J.K. Simmons has appeared on about 21 TV shows. Some of the most recent J.K. Simmons TV appearances include The Tonight Show Starring Jimmy Fallon, Late Night With Seth Meyers, and Major Lazer. 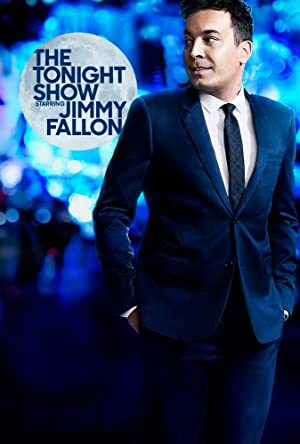 In 2017, J.K. Simmons was a guest on The Tonight Show Starring Jimmy Fallon. 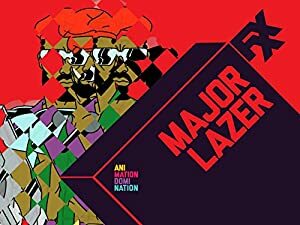 He was a guest on Late Night With Seth Meyers in 2016 and again in 2016 he voiced a character on Major Lazer. As of 2018, J.K. Simmons has 500 followers and a popularity score of 35 on Spotify. Whiplash (Original Motion Picture Soundtrack) and Guys and Dolls (New Broadway Cast Recording (1992)) are some of the more popular J.K. Simmons albums. Notable tracks from these albums include What's Your Name - If You Want The Part, Earn It, Snare Liftoff - I Want To Be One Of The Greats, and Guys and Dolls. What's Your Name - If You Want The Part, Earn It has a popularity score of 39 out of 100, making it J.K. Simmons's most popular track. Snare Liftoff - I Want To Be One Of The Greats and Guys and Dolls have popularity scores of 39 and 36, respectively. The Spotify popularity score is on a scale from 0 to 100 and reflects the number of times the song has been played and how recently it has been played.